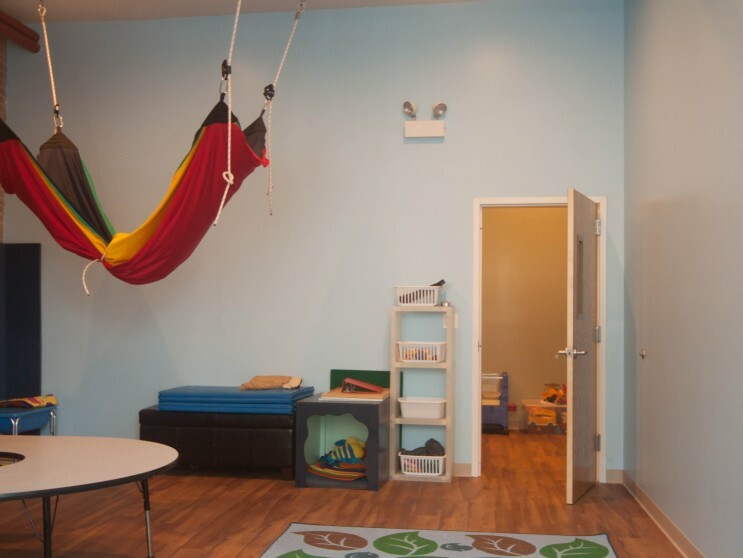 Leep Forward Child Development Center - DMA Architects NorthStar Studio Inc. DMA Architects NorthStar Studio Inc.
LEEP Forward is child development center helping young challenged children become more successful in their communication and interactive skills. 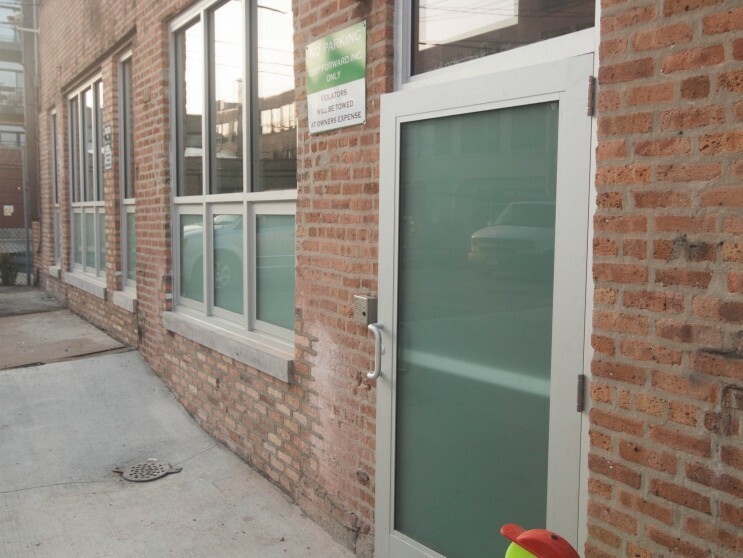 DMA helped in the review and recommendations for improvements to the new facility that they relocated to on west Washington Boulevard in Chicago. 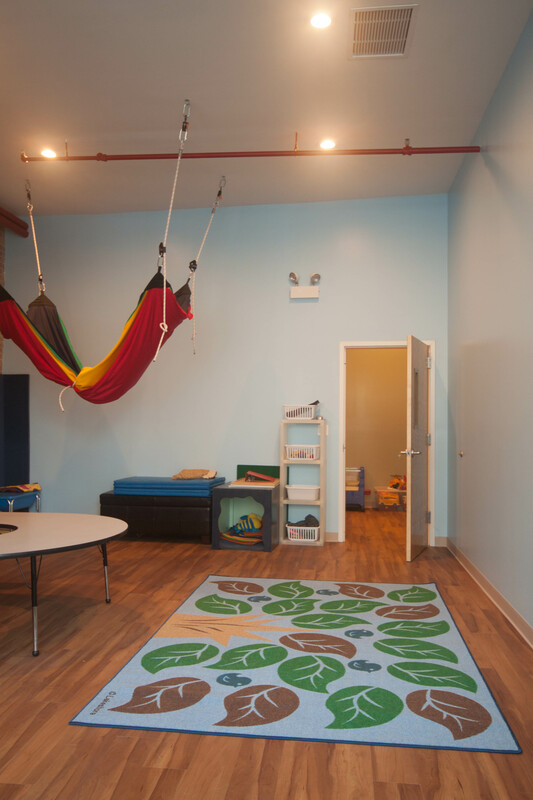 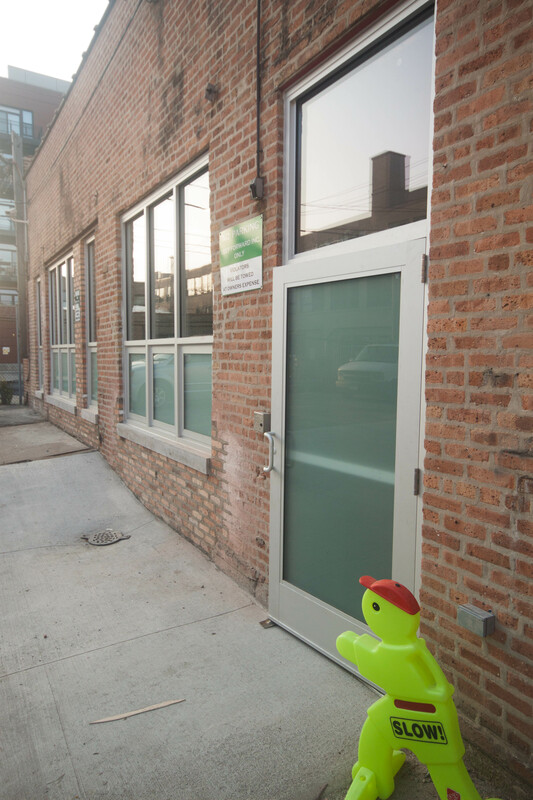 The new facility consists of new interior and exterior children space.